Claim your free spin on the Mega Wheel! Visit website for full T&C's. Enjoy some bingo paradise when you play at Balmy Bingo. 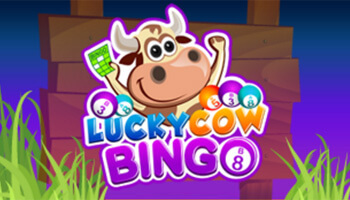 This bingo site was developed on Jumpman Slots and is packed with great games and offers. They invite you to enjoy some sunshine, refreshments, fun, entertainment and some balmy weather! Read our Balmy Bingo review to find out everything this site has to offer. You can expect to see sun, sea and sand with Balmy Bingo. It has bright blue skies and palm trees that will transport you to somewhere tropical. It’s very well designed which means you can access all of the promotions and games it has to offer without a hitch. There isn’t a Balmy Bingo mobile app, but there doesn’t have to be. All you need to do is go to your mobile browser and access the site there. Here, you will be taken to a mobile-friendly version of the site. Balmy Bingo has a great welcome offer on the go. Upon your first deposit of £10 or more – you will then get a chance to spin on the wheel. Here you can get yourself up to 500 free spins on Fluffy Favourites. There is lots more where that came from. You will find some fantastic seasonal offers at Balmy Bingo, so make sure you keep checking in to see what the site has to offer. 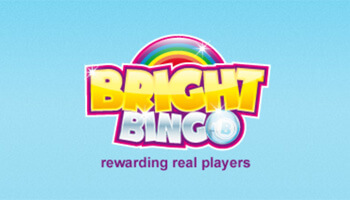 Balmy Bingo has both 90 ball and 75 ball bingo game which tend to be the most popular forms of bingo. These play out throughout the day for varying prize pools. Then there are the slot games, of which there are literally hundreds to choose from.  They have teamed up with the biggest providers in the industry to bring you an impressive games catalogue. You can spin on the likes of Fluffy Favourites, 7’s to Burn, Joker’s Jewels, irish Luck, Mustang Gold, Burning Wins and many more. 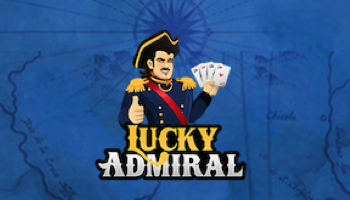 There is also a collection of classic casino games such as Blackjack and Roulette for you to check out. This site is constantly updating their games collection, so make sure you keep checking in on their “New Games” section to see what there is. To make life as easy as possible for you, Balmy Bingo has partnered with various merchants to ensure you can deposit and withdraw without any issues. You can use the following methods: Visa, MasterCard, Maestro, PayPal and Paysafecard. You can also pay by mobile if you’d prefer which means that the deposit will get added to your phone bill if you are on contract or deducted from your credit if you are Pay as you Go. 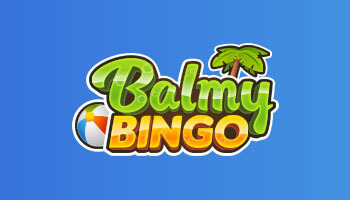 If you are looking for something a little tropical – then check out Balmy Bingo.